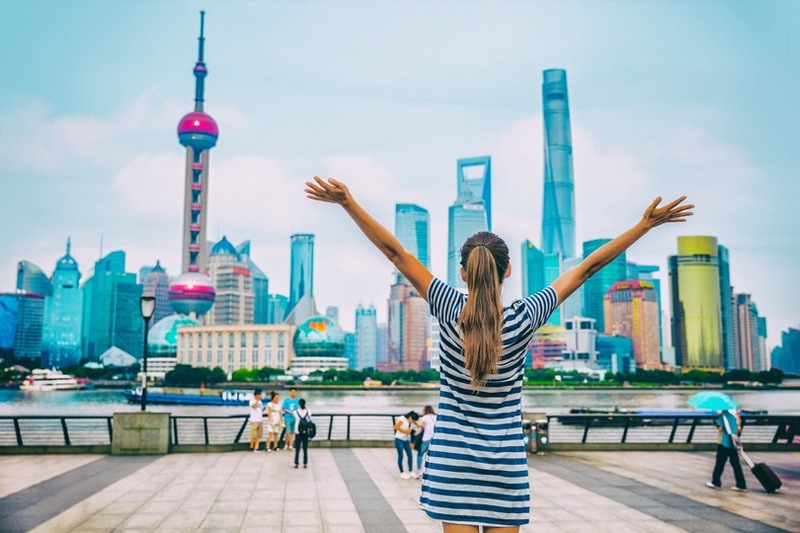 Conquering China is the Nirvana for businesses seeking to grow internationally. Everyone wants a piece of it, but why have so few businesses taken advantage of it? Premier Xi again made opening up China a priority in the latest 5 Year Plan. The more business China does with the outside world, the better their people understand how to engage with foreign business. China’s only been engaged for a few years so every year is making a big difference. The development of powerful new cloud technologies, such as robust and free video conferencing, now allow easy connection with businesses outside China. So, it’s getting easier to enter China as each year passes. The flip side of this? Your opportunities to capitalize on China are shrinking because the competition from other countries is growing rapidly. And there’s another reason why time is running out: innovation has recently accelerated in China (see below for why). So year by year, their need for the ‘West’ or the ‘Asian Tigers’ is also shrinking just as it did in Japan and South Korea many years ago. A huge borderless market united by one language. A giant population determined to build a better life. A hunger for international trade and global leadership. Great rail and road connections – more high-speed rail than the rest of the world combined! Interesting that these are the same factors that powered America’s growth in the 19th century! Apart from these four ‘growth engines’, what is the ‘Big Gun’ in their new economic arsenal? With 1 billion users in less than 7 years, WeChat is worth billions and is transforming the business landscape. Most importantly, it connects and harnesses the power of the huge network of overseas Chinese from Vancouver to Vietnam and Africa. It goes without saying that WeChat is a social network. However, it is also a powerful business network combining features of LinkedIn, Skype, PayPal and Facebook. Many small businesses now run completely on WeChat, where they share content, run video conferences and make payments, etc. When combined with powerful handheld computers (Smartphones) and fast internet, it’s hard to overestimate WeChat’s power and impact. These technologies have put a rocket under China’s economy and are making it an innovation powerhouse. However, this innovation-driven growth is also rapidly closing many windows of opportunity for foreign businesses. Successfully entering China may seem impossible to businesses with little to no experience of working there. But everyone knows that business starts with building relationships and trust, and this is particularly important in China. What can be done to accelerate trust-building in China? It starts with a new approach that combines the power of Social Media with the power of face-to-face events. Over the last six years, the CAEA and Lead Creation have been supported by R&D funding to create this new way of promoting business in China. The current model of events echoes the traditional town marketplace where sellers prop up a stand in the hope that people learn about you and buy. Events and Expos are no longer needed to fulfill this original purpose. People can easily learn about you and your business online. Therefore, a radical new model is needed. It must deliver valuable prospects to your booth for targeted meetings and conversations. The new model harnesses the power of social and business networks. This involves LinkedIn, which is still powerful in China and used by those who are internationally focused. It also means leveraging the powerful Chinese social media platforms, particularly, WeChat and Weibo. While Chinese Social Media are powerful tools, they have very different protocols. For example, they require you to have a China-based company and a ‘.com’ or ‘.cn’ website URL to market effectively. Are you ready to break into China? Guest author: Toby Marshall is the Founder of Lead Creation.